In the summer of 2008 Megan and Taylor’s career paths crossed while working in the same design department at a private company in Mooresville, NC. After discovering their shared passion for design and the arts they founded The Lettered Lily Design Studio. Offering a wide variety of graphic design services, The Lettered Lily Design Studio specializes in one-of-a-kind invitations and announcements, business branding and marketing materials, and specialty printing techniques. Megan and Taylor pride themselves in getting to know each individual client and their personalities to find inspiration for each individual project and occasion. Together with over 14 years of experience, Megan and Taylor find great importance in catering to the ideas and visions of the client to create a perfect impression for each occasion. 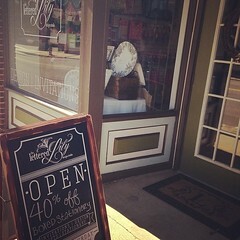 The Lettered Lily Design Studio is located in Downtown Salisbury at 109 West Fisher Street. Our retail shop carries brands such as Lilly Pulitzer, Kate Spade, Crane & Co., William Arthur, Vera Wang, and Caspari! 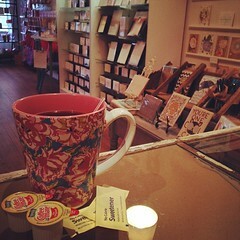 We have great gifts, fun paper products, stationery and more! 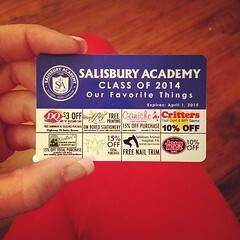 Stop by and shop with us! NEW 2015 Hours! Monday-Friday 10:00 a.m. – 5:00 p.m. and Saturday 10:00 a.m. – 2:00 p.m. For Bridal Consultations — please call the number below or email us to schedule! Good Morning Meg and Taylor! Devin shared the site with me and I just wanted to tell you everything looks great! Congratulations and good luck with your new ventures!! Love the site guys! 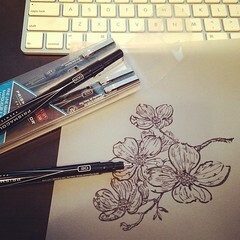 Can’t wait to see all the neat things to come with The Lettered Lily!